Awhile back I shared my fury going through the frustrating process of regaining access to my just-upgraded online checking bill-pay system. Entitled “BEWARE OF STRANGERS BEARING UPGRADES” this post recounted an all too familiar condition of being offered an “improvement” only to be bedevilled by an agonizing series of detours, failures and meltdowns that makes one question why they even got started. In case you are wondering, that online bank site has now been wiped clean of all personal information. As warned, in a fit of revengeful glee I have not closed the account – let the bank deal with it. Unfortunately we live in a world that dictates that any and all services we subscribe to will inevitably succumb to the above or similarly maddening situation. 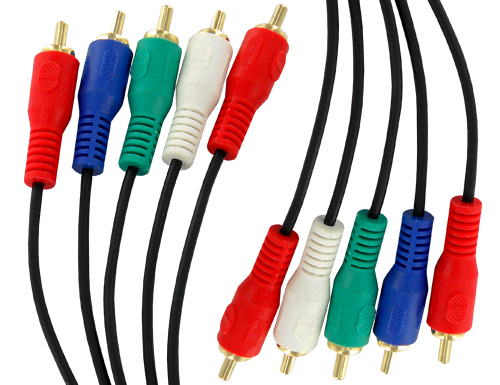 This week it turned to my cable system, specifically my DVR. I have been a subscriber of Time Warner Cable since I moved into my coop over 30 years ago. It has served me well and has not, despite others who say the contrary, delivered sub par service. However, on this particular day I was confronted with a most unfortunate reality: the DVR was no longer recording. As I have mentioned I am pretty much a tech geek so I thought I could figure out the problem but despite my endeavors (including the mandatory “reboot”) the DVR no longer offered me the prompt to “record program/series.” With GoT (“Game of Thrones” on HBO for those of you who aren’t fans) approaching I knew I had to resolve this issue soon but since it was the beginning of the week I wasn’t panicked. Getting a TWC rep on the phone I reviewed the situation and she was congenial and assured me she would be able to provide a more powerful and successful reboot from her end. No worries, she assured me – there is now an UPGRADED (uhoh) DVR that offers up to 6 simultaneous recordings – my present set only offers two. 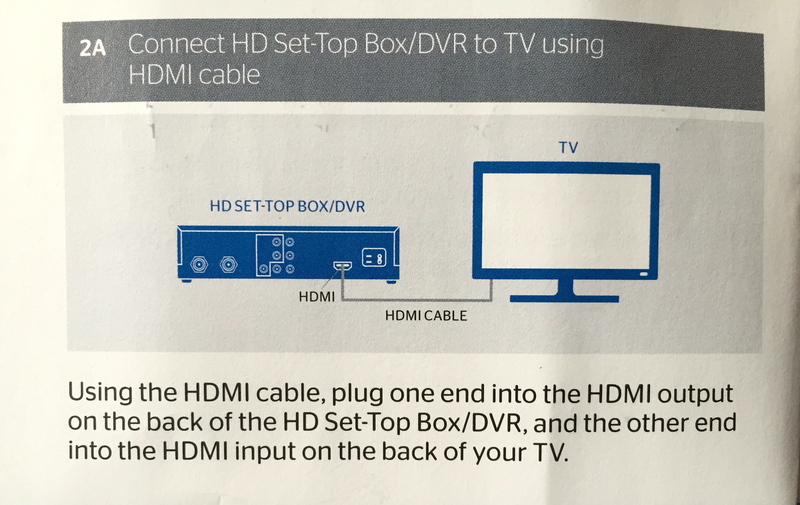 In addition, an “Easy Connect Kit” can be sent to my house so I don’t have to schlep to a TWC store location. Now this appealed to me – I could easily set the new DVR up – after all I had no issues setting up my Amazon Firestick with Netflix a few weeks back. Confidence surging I put in the order and the kit arrived quickly in two days. 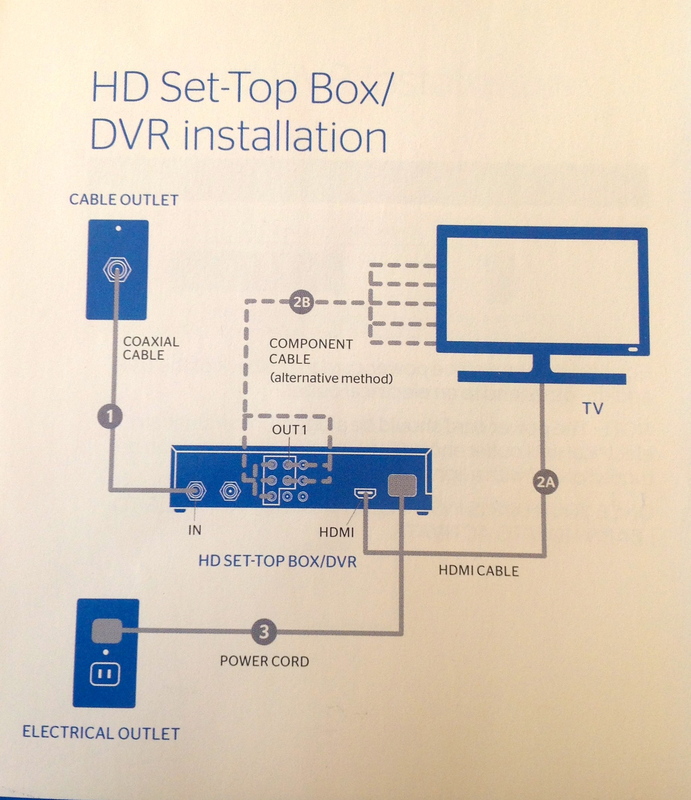 ISSUE #2: Since my TV set was already connected to the Cable outlet I thought I only needed to connect b). However, while my old DVR had an innie and an outie, the new improved DVR did not, so there was no b). Blah, blah blah, need this to get video and audio data from one source to another. 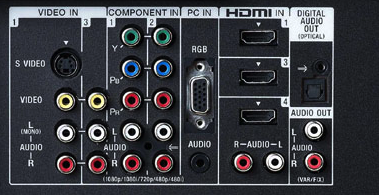 WHERE THE HELL IS HDMI PORT #?????? I must say Will was one of the most calm, patient and helpful reps I have ever had to deal with – no doubt his acumen was sharpened to such a high point of excellence due to interactions with many irate customers. His solution? Look on the side of the TV – and Eureka! There was HDMI Port #2. Moment of truth came as I made the connections and gingerly pressed the Power button on the remote – and a beautiful, IMPROVED image shown before my eyes. All systems go! PS. I’m keeping the extra two remotes as hostages. This entry was tagged apollo 13, CABLE, CUSTOMER SUPPORT, DVR, ELECTRONICS, GEEK, improvise, PHONE REPRESENTATIVES, TECHNOLOGY, TIME WARNER CABLE. Bookmark the permalink.